Juris Doctor Candidate 2009, University of Colorado Law School. Tyrone is one of the founding members and is Ricardo's first student to be promoted to Black Belt. 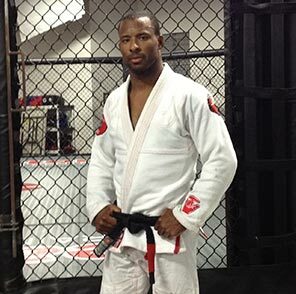 Tyrone has won high level Jiu Jitsu tournaments and is a perfect 6-0 in mixed martial arts competition. Tyrone is an excellent instructor and his impact on the Paragon team can still be felt by anyone associated.